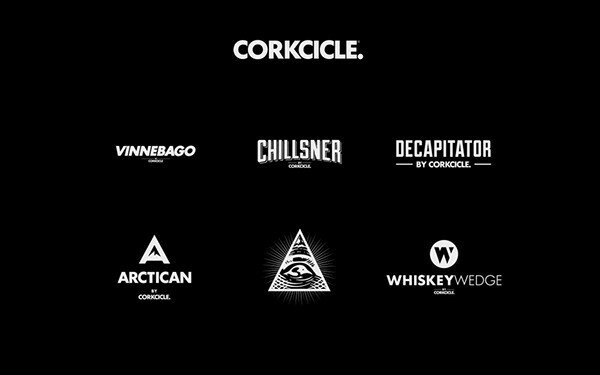 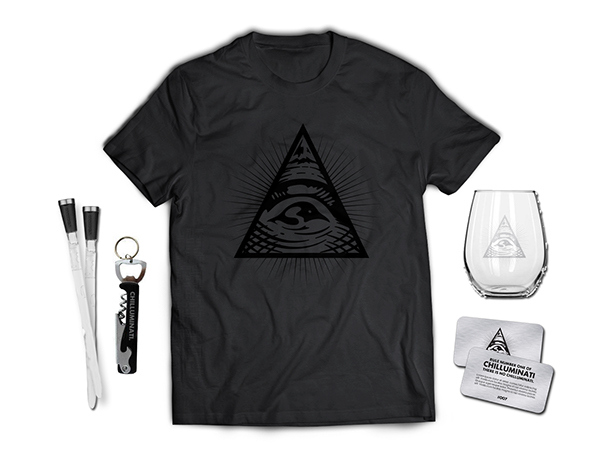 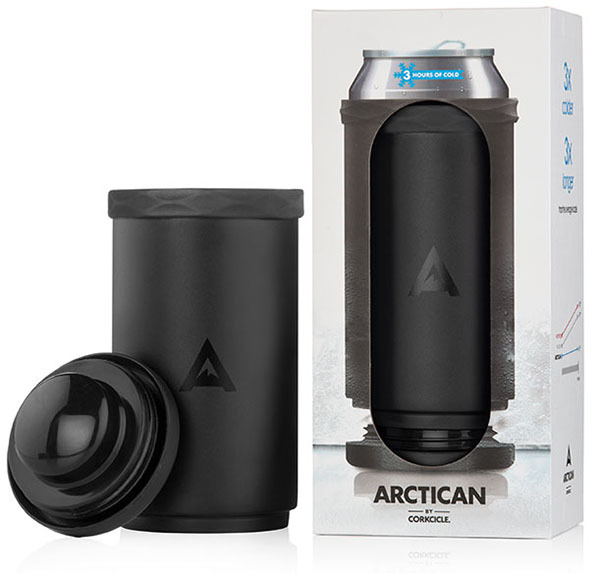 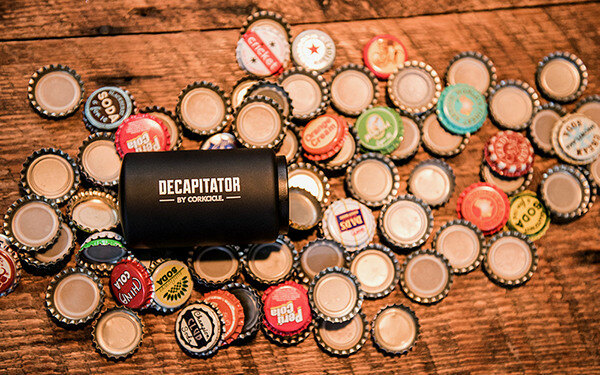 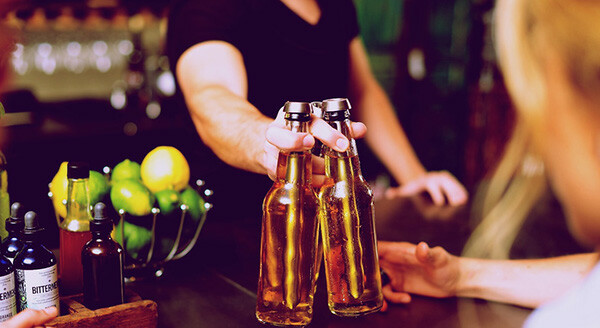 Below is the family of products for Corkcicle. 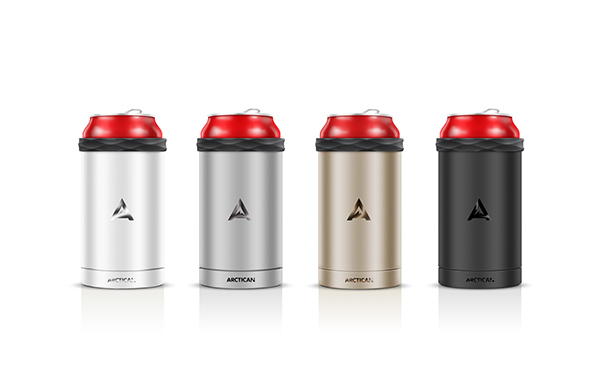 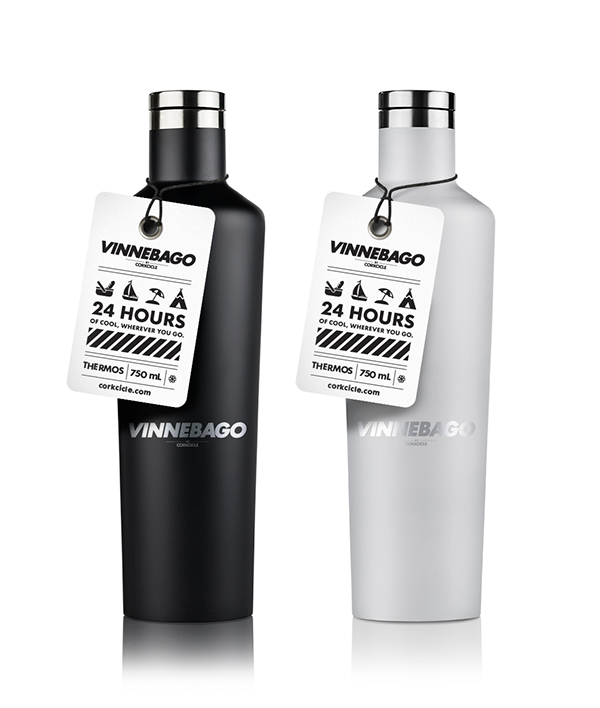 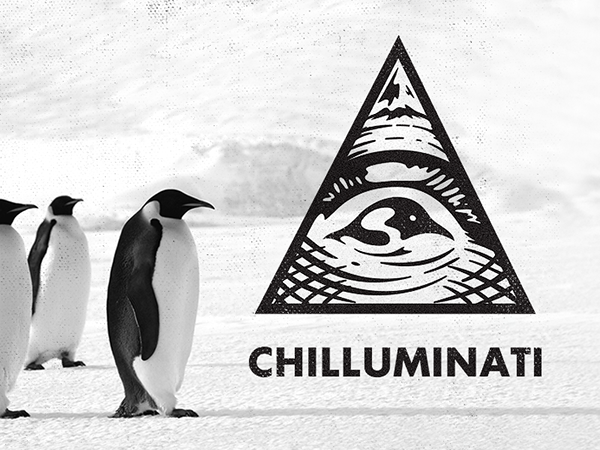 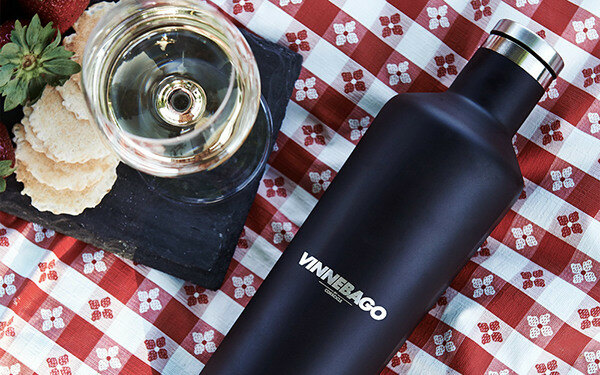 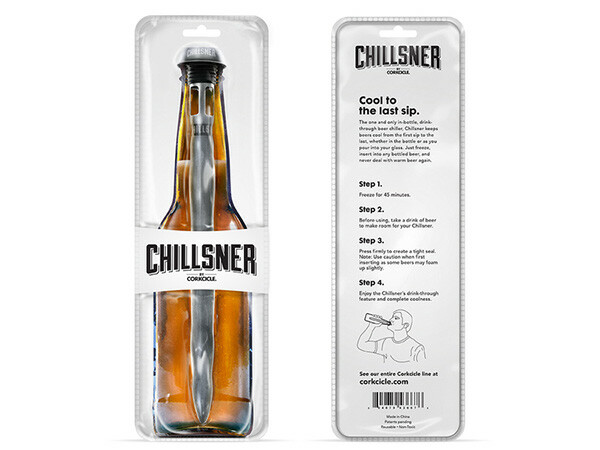 I designed the logos and packaging for all, as well as the product design for the Vinnebago and the Arctican. 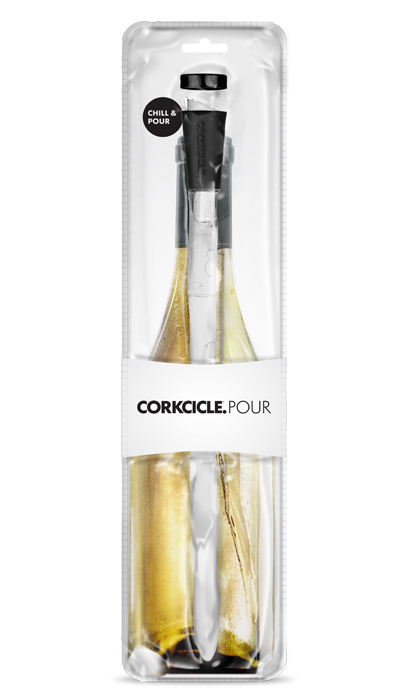 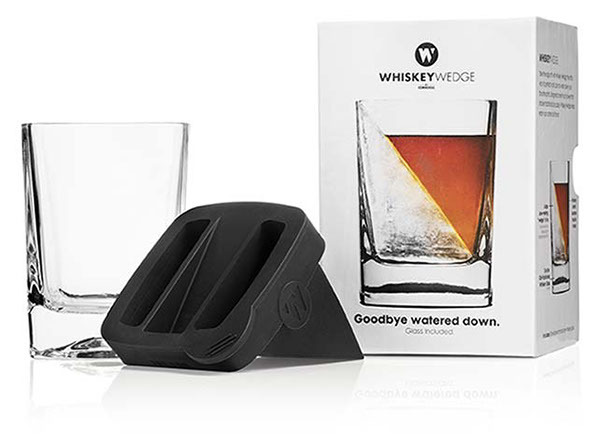 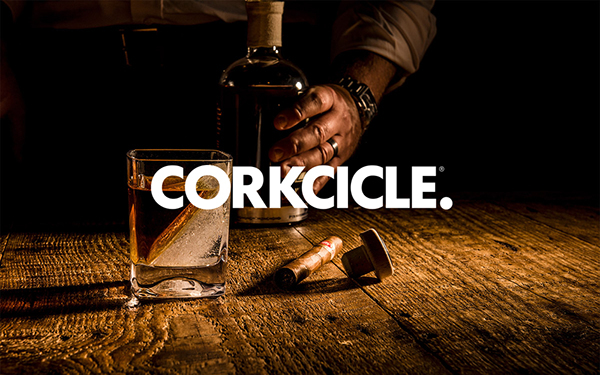 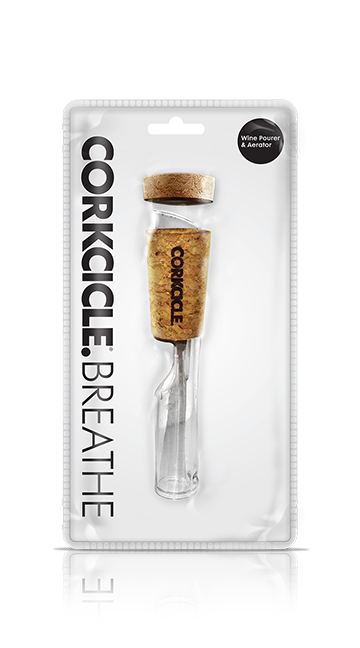 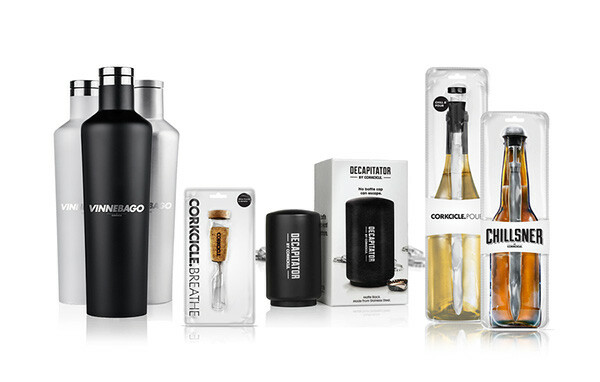 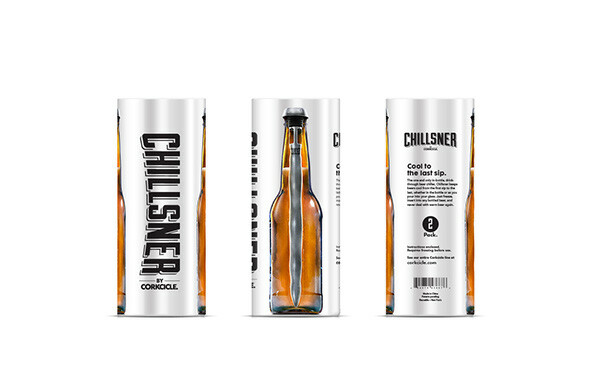 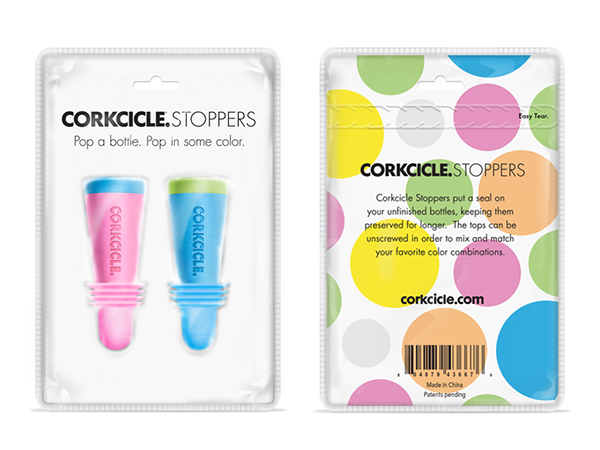 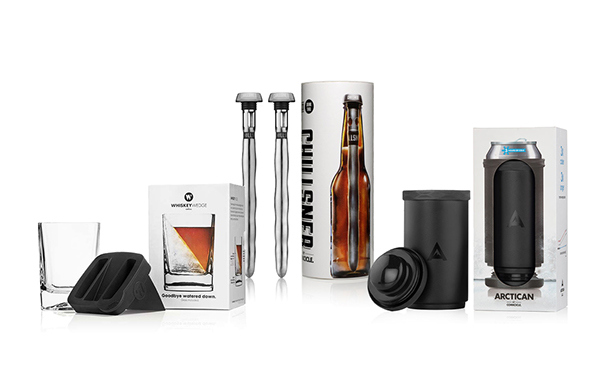 A family of packaging created for Corkcicle to be sold exclusively in a major retail store.